CASPER, Wyo. - Preliminary data say Powder River Basin coal production fell to 75.5 million tons in the last few months of 2017, about a seven million ton drop compared to the final three months of the previous year. The Casper Star-Tribune reports data from the Mine Safety and Health Administration show production at the 12 mines in northern Wyoming, however, rose to 305.3 million tons in 2017, a 6.3 percent increase compared to the year prior. 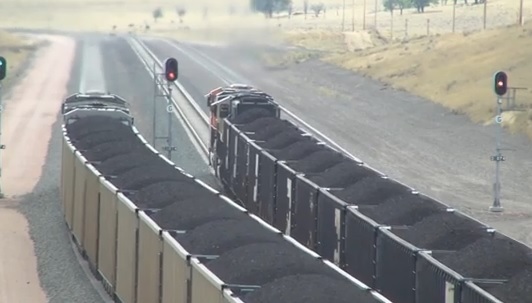 The 12 mines provide the bulk share of the country's coal supply.